A new day, a new challenge …. our dedicated reviewer Andy Clarke had a thorough look into the Carenado Dornier DO228 100. 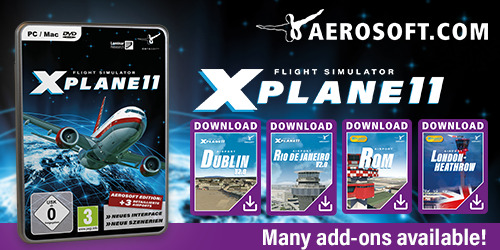 And, did Andy like the model, did Andy had any issues or was it all over a great dedicated X-Plane 11 add-on? Want to read the whole review? Then you must check out his comprehensive review. Enjoy! worth every penny, and with the GTN 750 all I can say is wow!